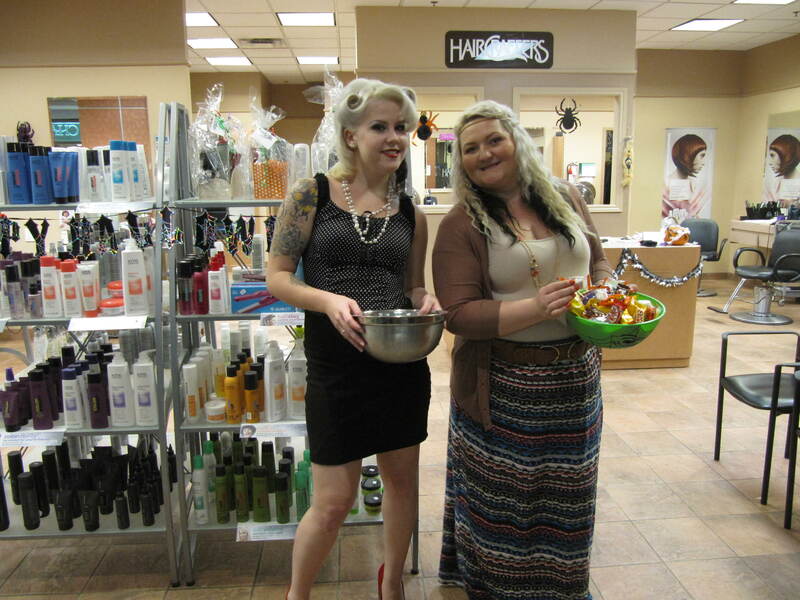 Things were hopping at HairCrafters Eastgate Square for Halloween. 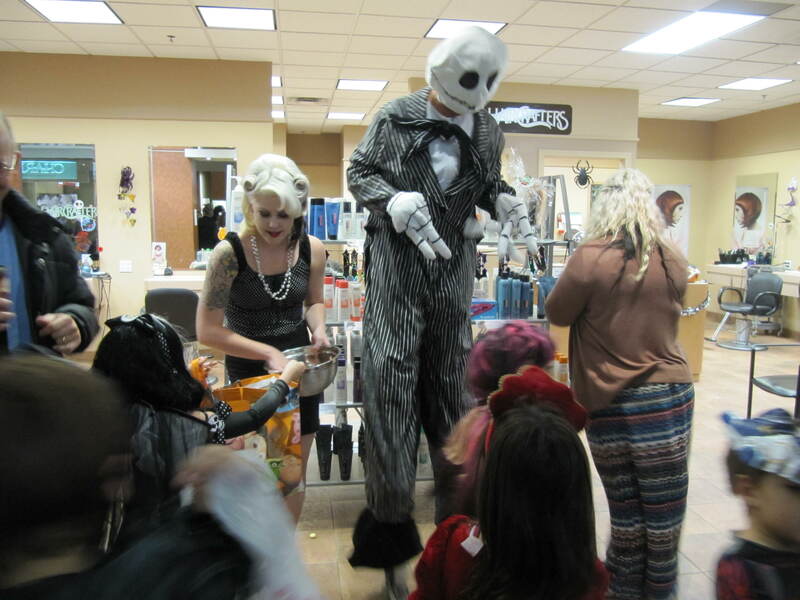 We gave candy out to hundreds of kids!!!! It was super!! !